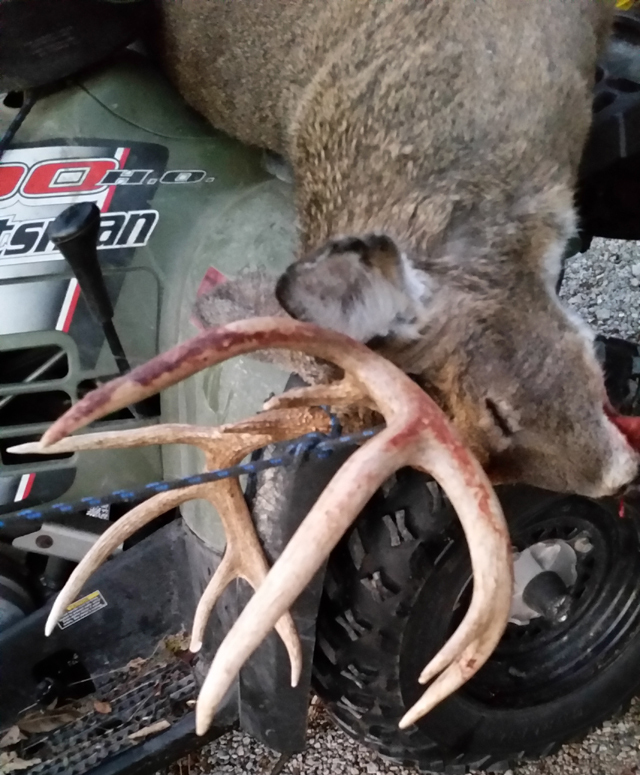 The 2014 Missouri Deer Season was a good season for most of my hunting circles. It seemed that the deer herd had rebounded somewhat from the 2012 EHD (Epizootic Hemorrhagic Disease) outbreak. Noticeably more deer were seen anyway. My season started off with a furnace malfunction the first morning. When the alarm went off I noticed the house was very cool. I immediately started checking things out and found a mechanical breakdown was to blame. A pump on my outdoor wood furnace was not pumping. Oh great!! At 5:30 AM I called the local dealer to leave a message that I was in desperate need of a pump. This being a Saturday and Deer Season Opener, (National Holiday), I figured I would be lucky to hear from someone before Monday. Surprise me, about 5 minutes later the dealer calls me back, has the part in stock and said he would meet me to exchange part/money in about 30 minutes. Wow!! I had the furnace tore down and the part replaced by 9:00 AM. I told the wife that this was only the second opening morning of deer season that I was not on a stand before daylight in almost 45 years. By midweek I was blessed to harvest a very nice whitetail buck. As they say, “All’s well that ends well.” My season ended well. 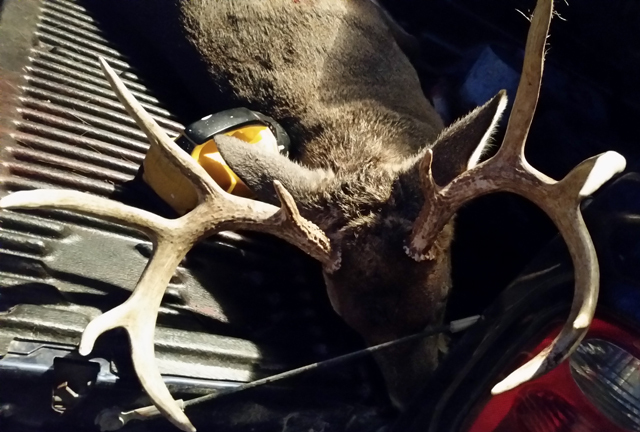 This entry was posted in Hunting Stories and tagged big buck, deer hunting, deer season, Epizootic Hemorrhagic Disease, Missouri deer season. Bookmark the permalink. Ah… gee wiz…. you killed Browser! he was my pet, my friend and companion….darn it!